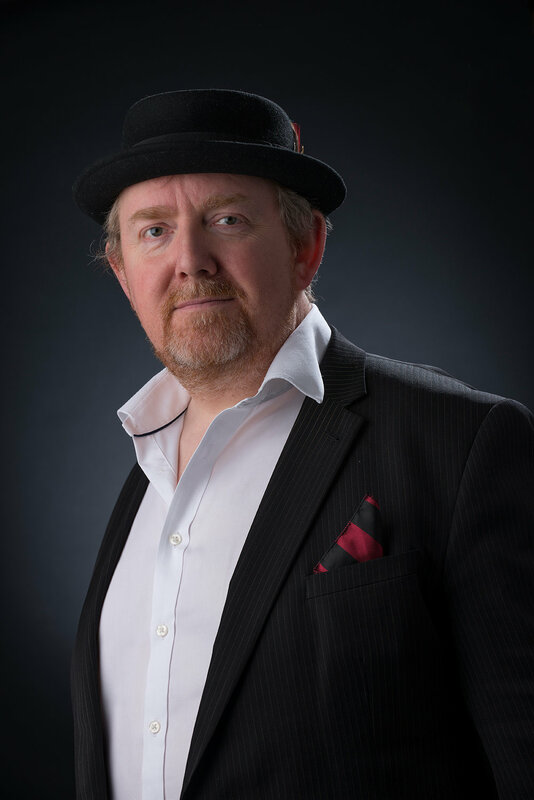 Aubrey has over 30 years experience as a singer working with bands, duos and as a solo entertainer. He also spent a number of years working within the music retail industry as an Artist Liaison Manager with both Roland (UK) Ltd and later M-Audio. He traveled all over the world with some very well known bands as both a Liaison Manager and a performer. Buy him a drink and he'll tell you a few stories about those days! 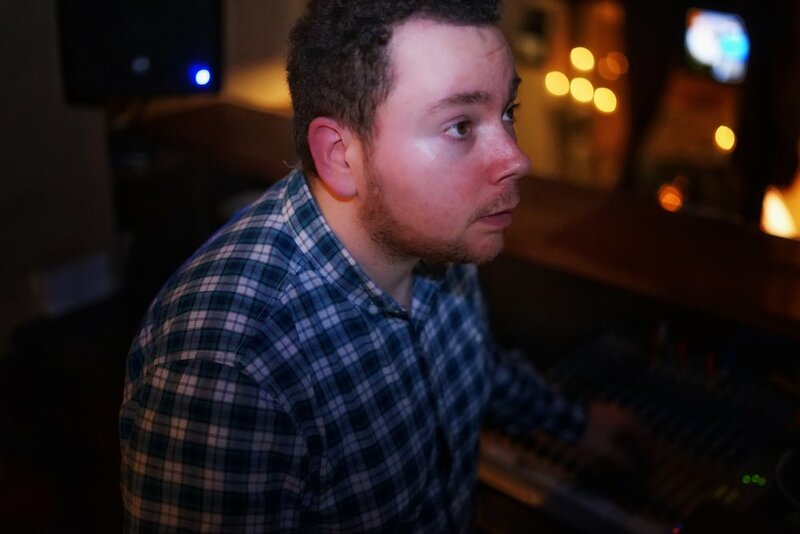 Trained as a Graphic Designer, Mike has also over 10 years experience as a DJ, additionally Mike worked at local music store P.M.T. in Cardiff as a DJ/High Tech Specialist. He also trained and worked with S.A.Brain Ltd. as a social media editor. Mike is a keen musician with the Bass Guitar being his weapon of choice! Mike Joined Nailed It Events in 2016.